What is the 1 thing that has consistently improved my life since my teenage years? As you'll see from the video & audio below, the power in reading comes when you do what Ed O'Keefe calls Time Collapsing. You're learning lessons in rapid fashion that took someone else years and years to discover. With time being our most precious asset, being that we can never buy or regain the time we lost, it's something you must take seriously. 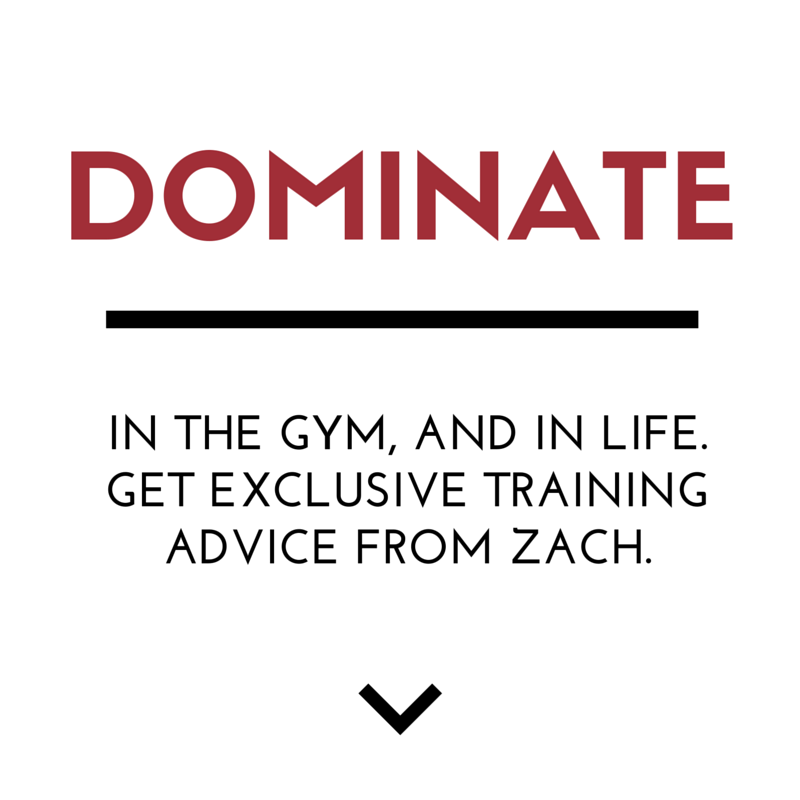 How can you maximize your time to best maximize your results in ANY endeavor. 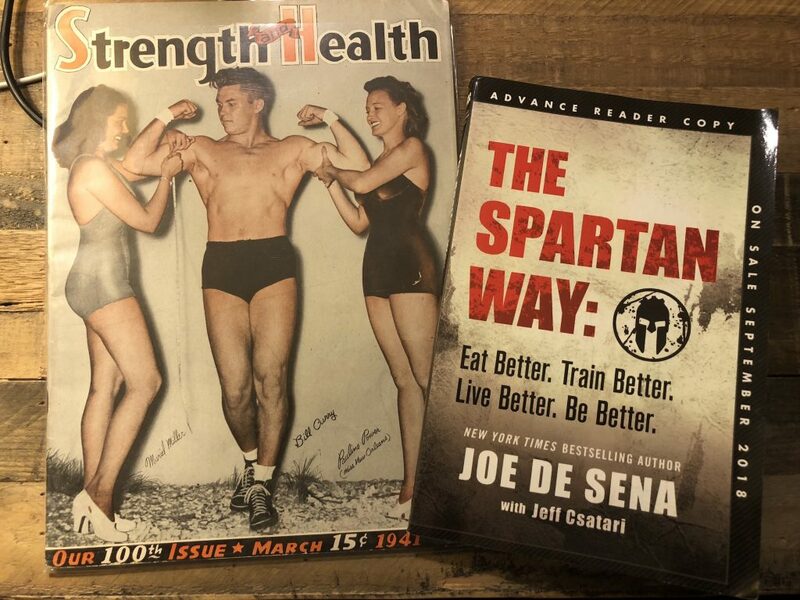 Below, I share lessons learned from a 1941 issue of Strength & Health Magazine and lessons from Joe DeSena's new book The Spartan Way. Dig in and get your learn on. If you've been keeping up recently, you can see how fired up I've been. My productivity is through the roof and I am creating more in the past 6 months than I have in the past 6 years. My mindset hasn't changed so much as my environment has changed. 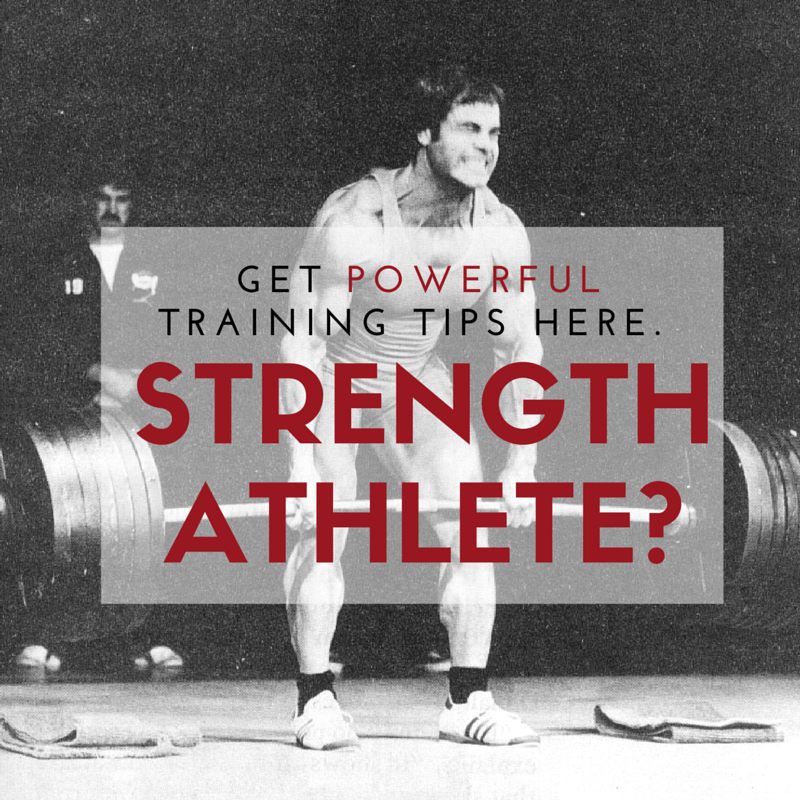 If you're feeling average with your efforts in training or life, remember that momentum is KEY. As of writing this blog it is Saturday morning. Last night when my family was out for school shopping I decided to get to The Underground Strength Gym of Manasquan and get in some squats. That was the only goal, to test drive some squats after a solid 8-10 weeks of NO squats. Once those back squats started flowing, I built momentum quickly. The back squats went into front squats. The front squats went into split squats with a weight vest. Then it was back extensions and ab wheel roll outs. It was a crucial reminder to me that doing 1 thing is 100% more than zero and even if you plan 1 thing, momentum will take over and you'll be doing 2-5 x the work your originally planned. The lesson? Do. The. Work. Just like reading 2 pages a night is my rule, those 2 pages often become 5 - 10 pages.